After a successful event in New York, The Polish Convention, an event celebrating and exclusively featuring indie nail polish brands, is returning to its hometown Chicago, IL. This bi-annual event hosted by Ever After Polish and Great Lakes Lacquer takes place on September 23rd at Navy Pier, Festival Hall in Chicago, IL. Navy Pier, Festival Hall is the largest locale for Polish Con so far and will be filled with over 30 local and international vendors helping attendees celebrate their love for nail polish, and nail polish accessories through shopping, live demos, tutorial tables, and meet and greets with their favourite brand owners and creators. KBShimmer owner Christy Rose says "We are thrilled to be returning to Polish Con for our third time. The new venue at Chicago's iconic Navy Pier is such a beautiful location! This new and larger locale will allow attendees a more pleasurable shopping experience and the makers more opportunity to connect with fans. KBShimmer is honored to be among so many so many quality Indie Polish brands and cannot wait to announce our unbelievable show specials and introduce our new mini collection celebrating one of America's best cities, Chicago!" 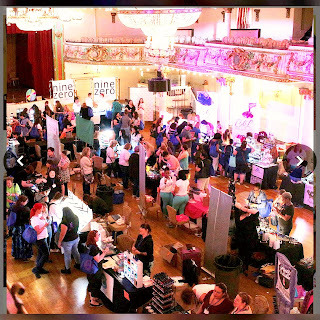 Jill Rehm-Craine, owner of Glisten & Glow says "Building interpersonal relationships with old and new indie polish fanatics is the highlight of the event for us! Polish Con showcases polish from all over the globe in one place for one day - what an incredible experience. Attendees getting to see in person polishes they have loved online, friendships being formed, and squeals of delight when showing off their manicures are my favorite sights and sounds of the day! We are excited to showcase new Chicago themed collections and offer fabulous deals on award winning products. It's an experience of a lifetime! Near, far wherever you are Polish Con - Chicago is the must go to Nail Polish event of the season!" 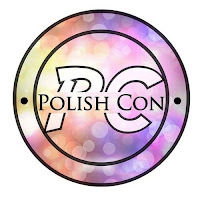 "Polish Con is one of my favourite events of the year - it's a chance to connect with our customer base, preview all of the new polishes and offer amazing show specials. There are a few opportunities to meet up with a large group of people who share the same passion and Polish Con is just that. Seeing online friends meet for the first time, seeing young women passionate about this industry, and seeing the joy on every one's faces throughout the day is what makes these events so rewarding for me as a vendor." says Cupcake Polish owner Sara Casey. Missi Berry, the owner of Different Dimension says "I love the tutorial tables and demo tables where attendees get to learn many new nail art techniques demonstrated live and then have the ability to try the techniques themselves! You can learn how to do nail polish gradients, watermarble, freehand nail art, apply nail vinyls, make nail decals, and even learn how to stamp like a pro! Polish Con is not only a shopping event but a learning experience. 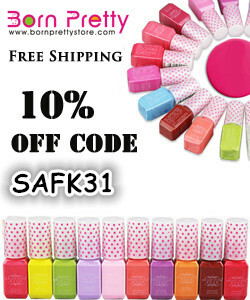 Such a unique and memorable event for all nail polish lovers." Third time vendor Pam Heil, owner of Girly Bits says, "We look forward to chatting with customers and friends and reconnecting with those we have had the pleasure of meeting at previous events. We are giddy with anticipation of being surrounded by polish and polish fanatics like ourselves. I can't wait to share our newest releases and exclusive show specials. 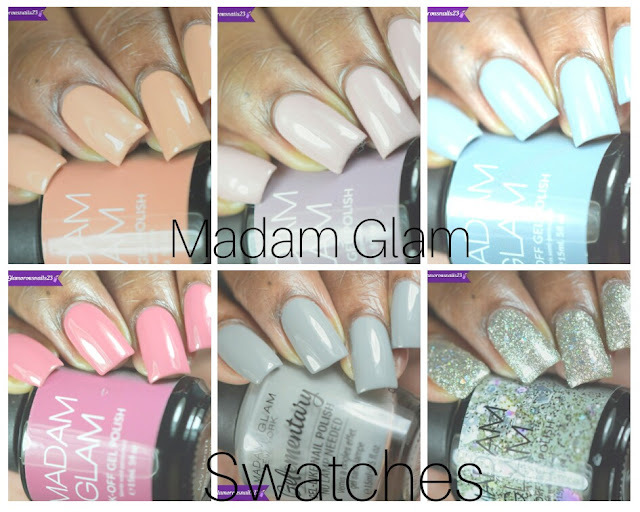 Polish Con is the perfect opportunity to try out new brands we've had our eyes on as well. This year, we are excited to share an exclusive 'After Polish Con Coupon' created in collaboration with other vendors for all Polish Con attendees." 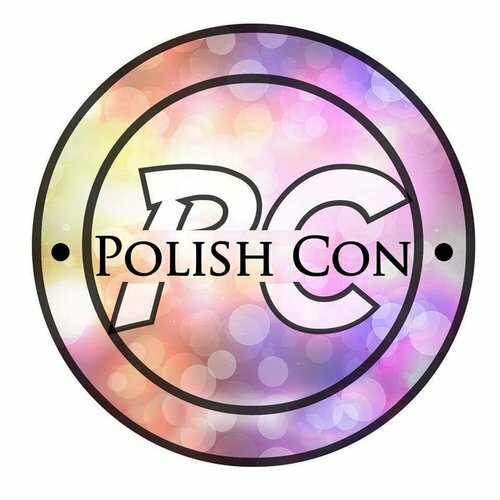 The Polish Con tickets for the September 23rd event at Chicago's Navy Pier, Festival Hall are on sale now through September 22nd, 2017 at EventBrite.com. Search for Polish Con or use the link below. The event is open to the general public from 3 pm CST until 6 pm CST and tickets include a Polish Con shopping bag and event brochure with vendor discounts and an after the show exclusive coupon. Early access tickets are also available.